Welcome to the concrete additives group of SmartGuy.com. Feel free to interact with other professionals from across the world. You can find professionals, find deals on services, find professionals who might barter, or simple post questions, comments, or suggestions. 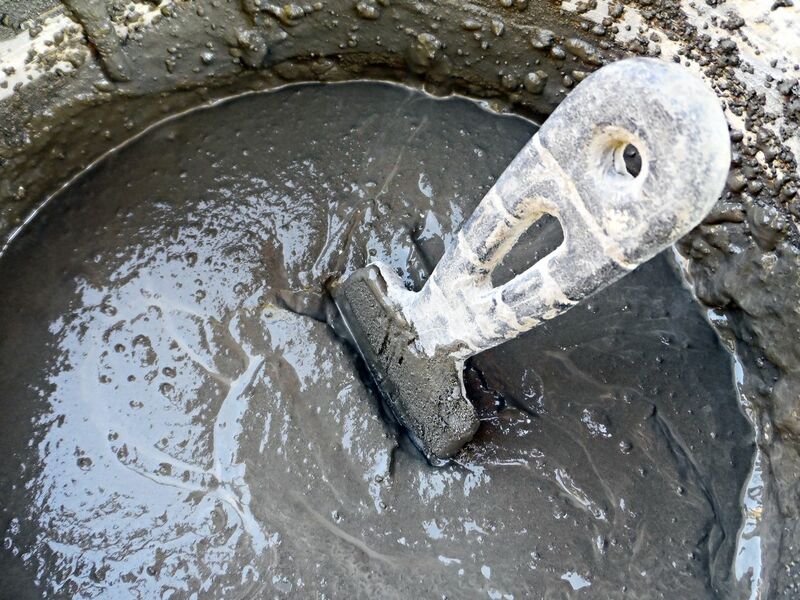 Concrete additives are chemical admixtures that are added to the concrete mix immediately before or during mixing. One of the reasons concrete additives are used is to accelerate the drying time of the concrete.